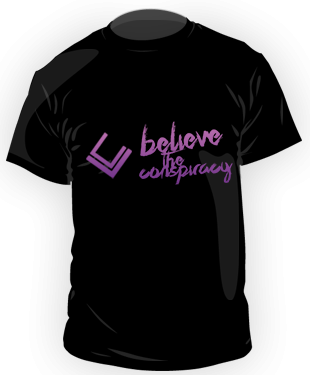 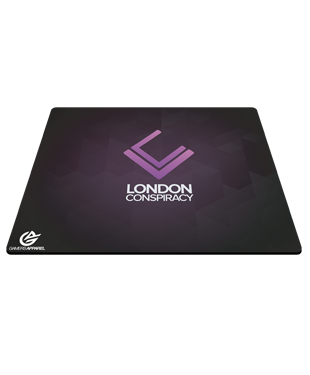 Get your London Conspiracy T-Shirt here today! 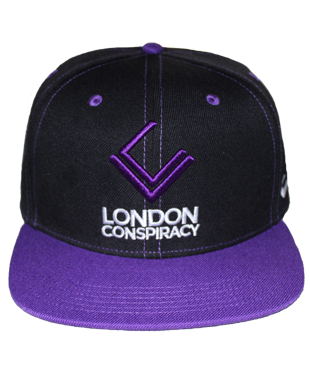 By purchasing this product you are directly supporting London Conspiracy. 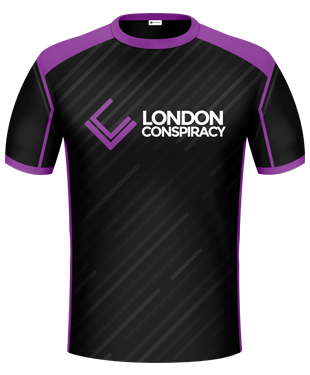 Fabric - 100% Ring-Spun Cotton pre-shrunk jersey knit.